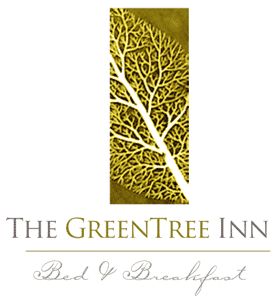 For bed and breakfast lodging with modern amenities situated in a scenic historic village setting, yet conveniently located less than an hour from Downtown St Louis, MO, consider The Green Tree Inn of Elsah in Illinois. 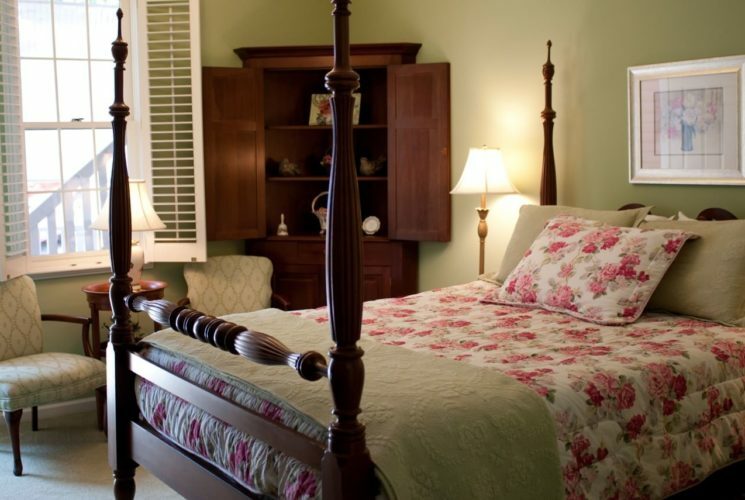 Each of our charming guestroom accommodations is uniquely decorated with a bird theme. 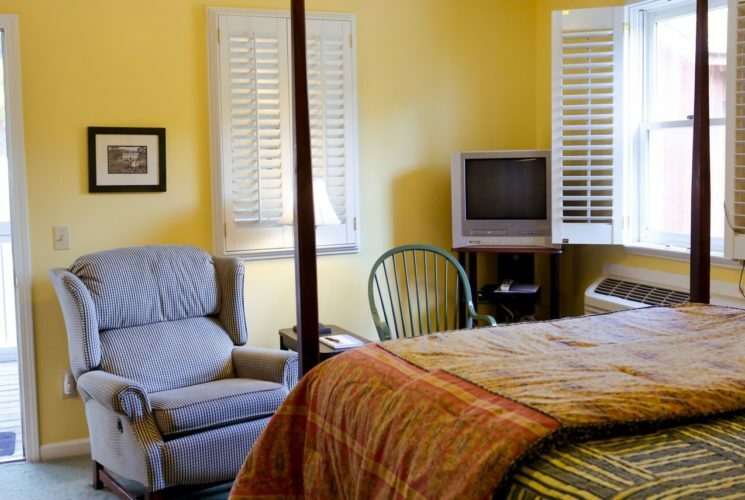 Each room also features a sitting area to read and relax, watch Satellite TV or access our Free Wi-Fi. 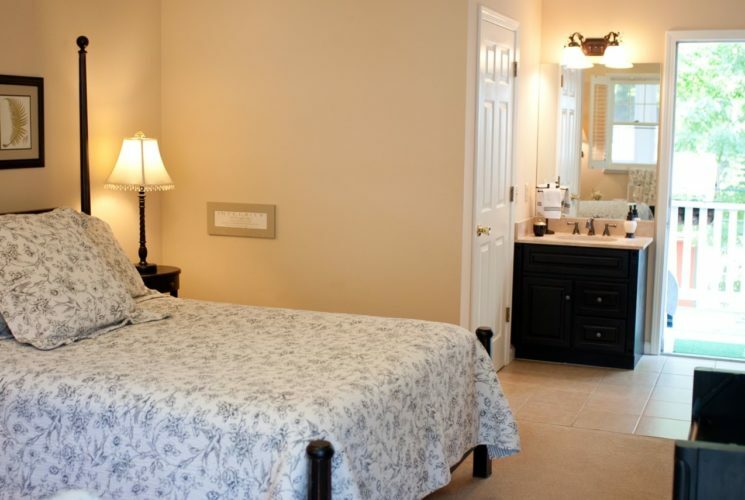 All of our rooms have their own private bathroom with a shower tub combo. 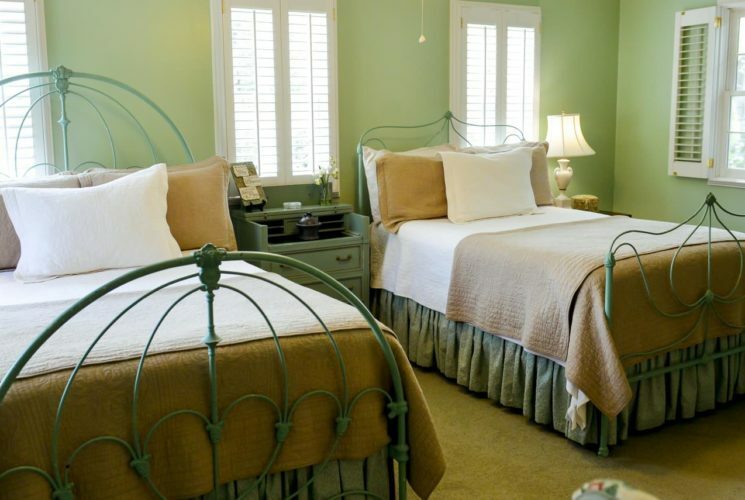 We are proud to use Turkish Towels and Comphy Sheets. We do not allow any smoking on the premises. 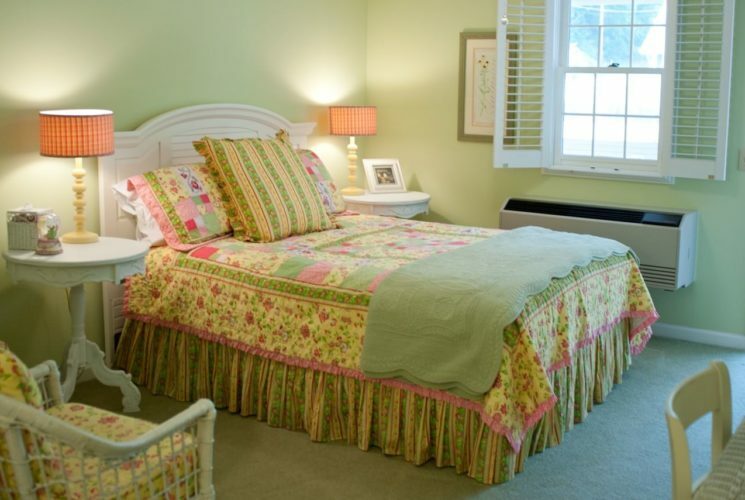 Children under 10 are not allowed without prior Innkeeper permission unless you are booking the entire Inn. We strive to offer high end amenities to ensure each guest has a memorable stay. We take pride in trying to think of all the little extras you may need. If you forgot something, please let us know and we will do our best to provide assistance.